(TibetanReview.net, Sep02, 2014) – The head of the exile Tibetan administration at Dharamshala, India, Sikyong Lobsang Sangay, has denied a reported Chinese claim that it was still in talks with Tibet’s exiled spiritual leader, the Dalai Lama, through “personal envoys.” This referred to a report which appeared on the thehindu.com website Aug 25 in which Wu Yingjie, a Deputy Secretary of the Communist Party Committee for Tibet Autonomous Region, was quoted as having told a group of visiting Indian journalists that the talks were “ongoing and always smooth”. What Lobsang Sangay has told Radio Free Asia (Washington) Aug 31, however, is that there is no “official” contact. 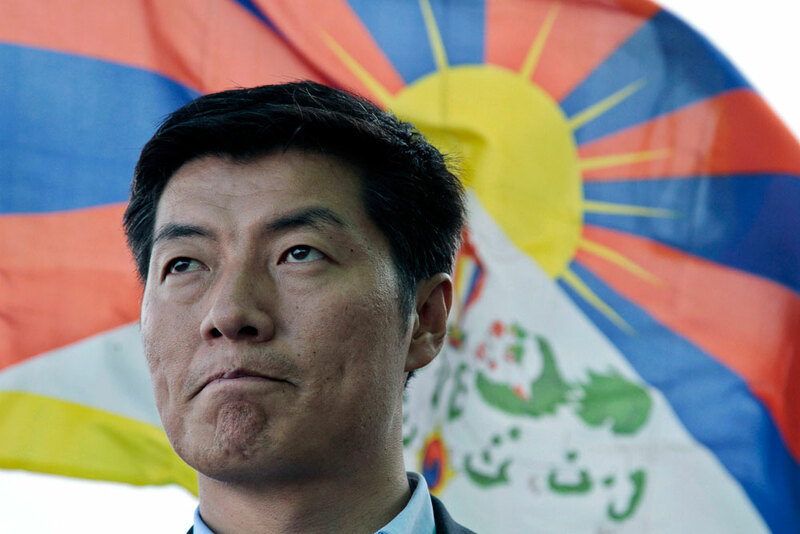 “As we have always been transparent, right now there isn’t any official contact or dialogue taking place [with the Chinese leadership],” the report quoted Lobsang Sangay as saying. Given china’s aversion to having any sort of dealing with the exile administration headed by him, the Sikyong has said any talk, if it comes about, can only be between envoys of the Dalai Lama and representatives of the new Chinese leadership. China-Dalai Lama talks still ongoing?